Get your copy now! 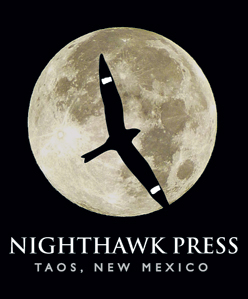 How to Make an African Quilt is available through Amazon.com, locally through Moby Dickens Bookshop in Taos, and direct from the publisher (www.nighthawkpress.com). This entry was posted in News on March 18, 2013 by admin.